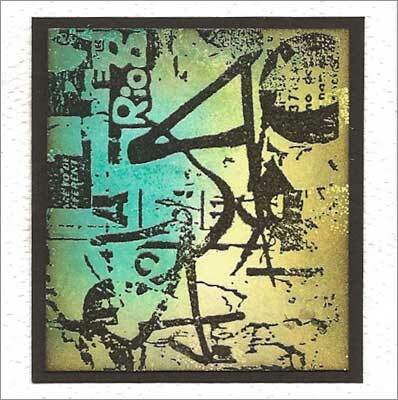 Life at Stamping Details: Bright and Beautiful Distress Class with Clare! 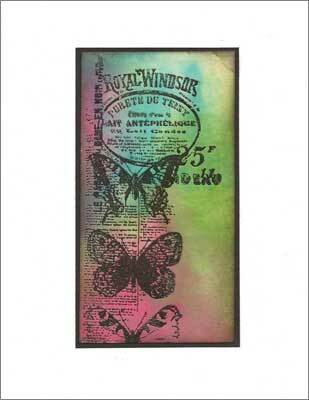 Our very own Clare has a beautiful card class in April! Make sure to sign up for one of the two class times she is offering. You won't want to miss her great techniques and flare for color in this class!